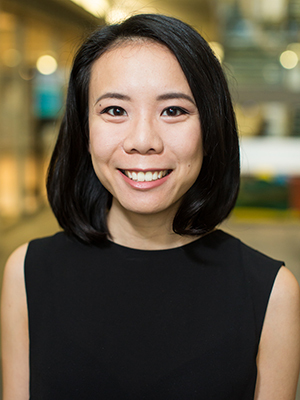 Julie Hui, a Segal Design Cluster Fellow working at the Delta Lab at Northwestern, spoke to American Public Media's Marketplace about her research on crowdfunding. Hui is currently working on a fellowship project called "Understanding and Supporting Social Networks for Creatives." Hui aims to build a network visualization tool that allows creators to understand and leverage their social network when marketing their crowdfunding projects. As crowdfunding has gotten more popular, services have cropped up offering to make campaigns appear more polished, Hui told Marketplace. But so have experienced crowdfunders willing to help each other for free.